SKYBLOG SUR " LE SPLEEN "
" c'est pas Spleen qui tien le blog "
LACHES TES COMS ET AJOUTE DANS TES FAVS !!!!
" 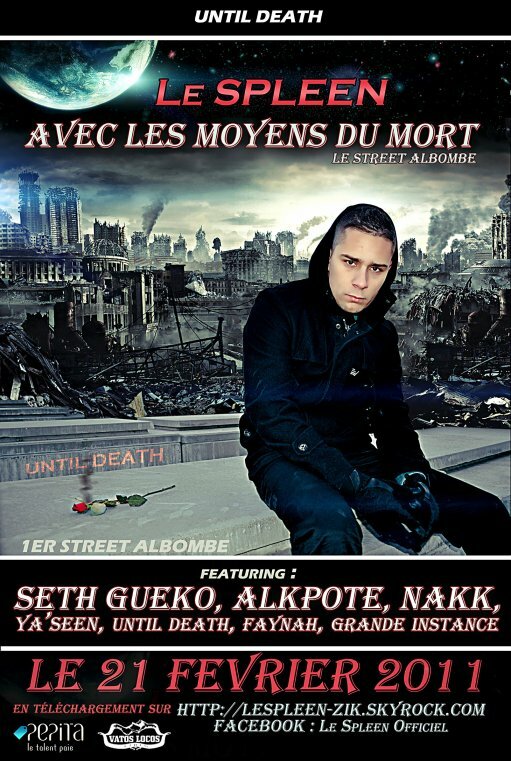 AVEC LES MOYENS DU MORT "
CLICK ET TELECHARGE SON MAXI TU SERAS PAS DECU !!!! NEWS SON DE SPLEEN feat TETRIS SYZIF & NAKK MENDOSA - N'OUBLIE PAS !!!! LE SPLEEN EST PRESENT SUR LE SITE FREESTYLE DE RUE !